Dubrovnik, city-monument, the most beautiful and the most famous Croatian city. It would be really hard to single out the most fascinating piece of architecture. 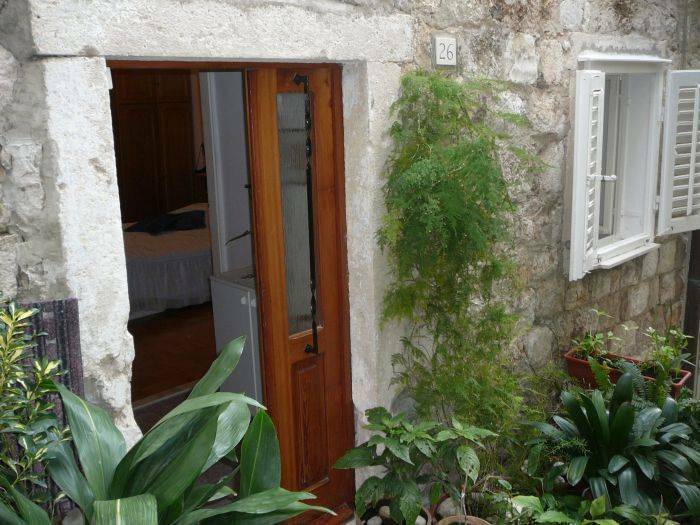 The accommoditation is newly renovated to give all facilities and confort you need to feel like at home and make your stay a pleasent expiriance of Old town. 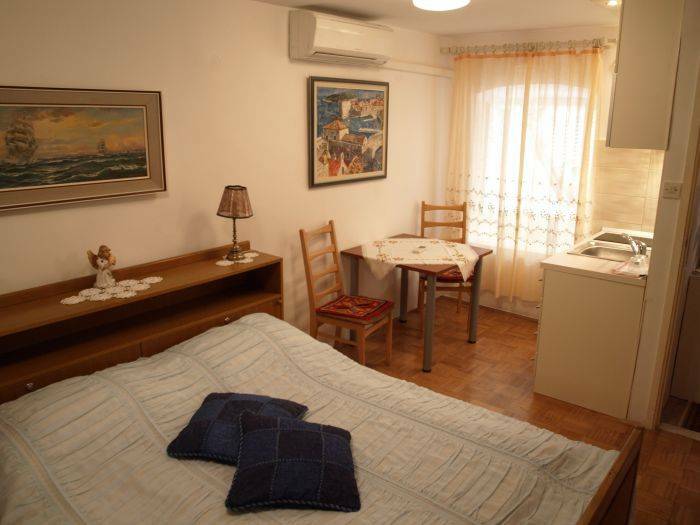 Studio apartment adapted for rest and relaxtion two persons. 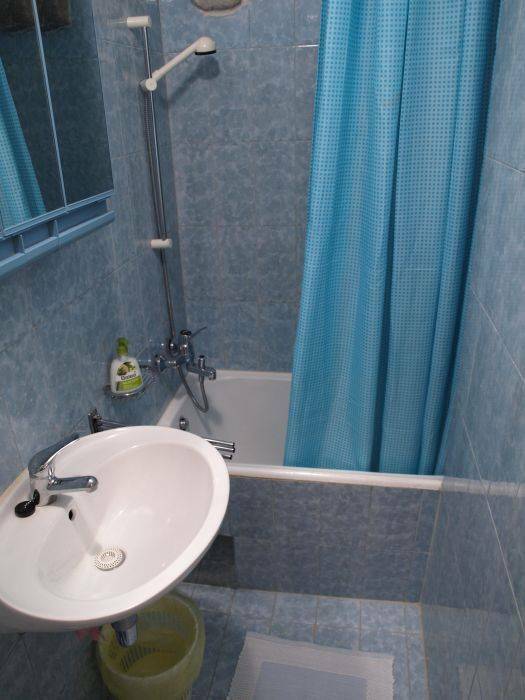 It´s equipped with air condition, private bathroom and kichenette with dining table. 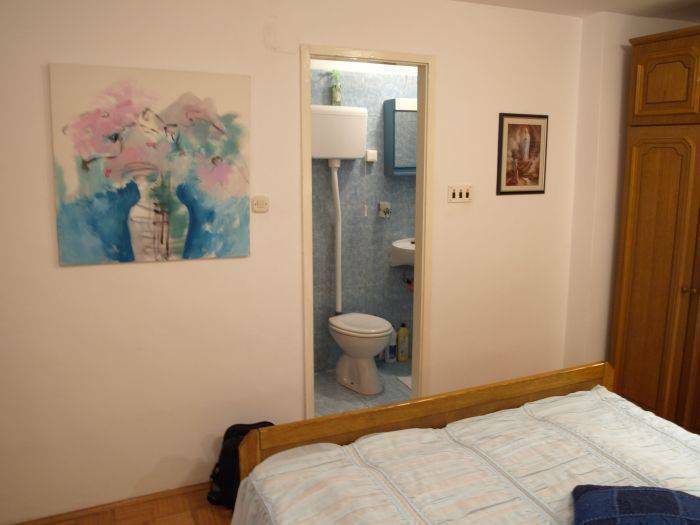 There is one double bad in tastefully decorated space, provided linen, towels and cutlery. Everything is just foot steps away from the accommoditation. 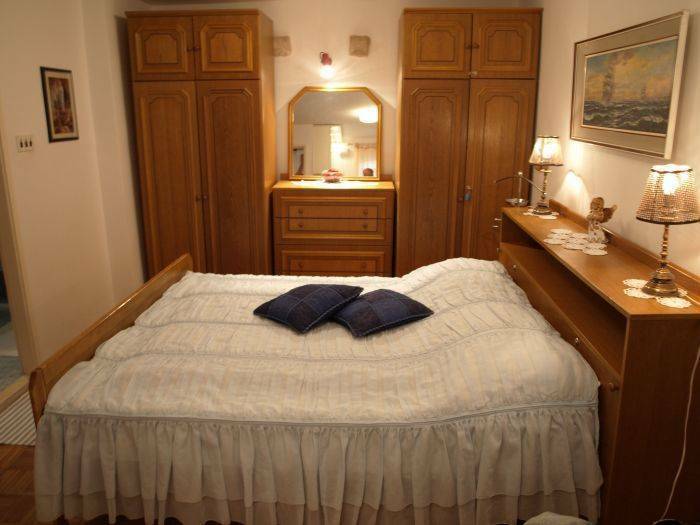 payment upon on arrival - Cash Only - Euro and Kuna. VAT are included in a price,like city/residence tax. 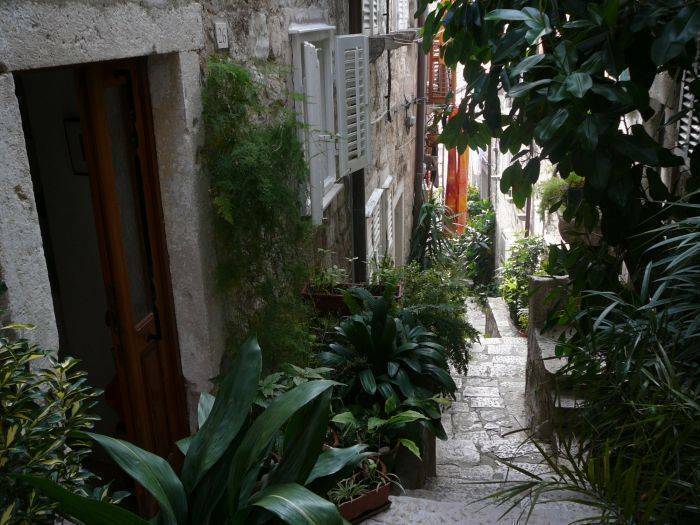 side, but with more flowers than other across streets, approximately start from meddle of Stradun.